How many times have you wasted that coffee accumulating at the bottom of your mug? Or thrown away the coffee jar because it had a strange layer of white on top? Well, here’s a reason to cheer. We found you some great ways to use that leftover coffee to do something creative or put it to great use. 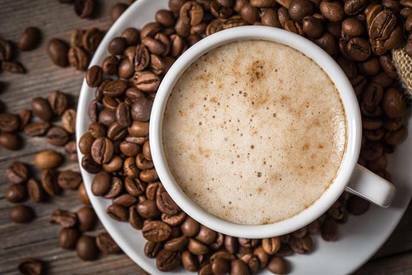 This caffeine fueled list of household hacks will guarantee you never waste a grain of coffee ever again.